Theyve all been on the bestseller lists, and theyve sold more than a half million copies alone. Now, three of John Maxwells top leadership books are being made available in this one-time only special edition three-in-one volume.In The Winning Attitude John Maxwell shares insights from real life experiences showing how to recognize and attain the winning attitude to overcome lifes difficulties, win people over, and turn problems into opportunities. Developing the Leaders Around You takes personal leadership one step further by showing you how to identify and train potential leaders and foster a productive team spirit. Whatever your vocation or aspiration, you can increase your impact on others by Becoming a Person of Influence. Learn simple insightful ways to interact more positively with others, and watch you personal and organizational success go off the charts. With influence, you can achieve success at home, work, and in every other area of life. 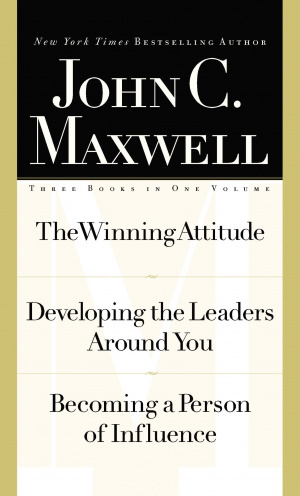 The Winning Attitude/Developing the Leaders Around You/Becoming a Person of Influence by John C Maxwell was published by Thomas Nelson in December 2001 and is our 18575th best seller. 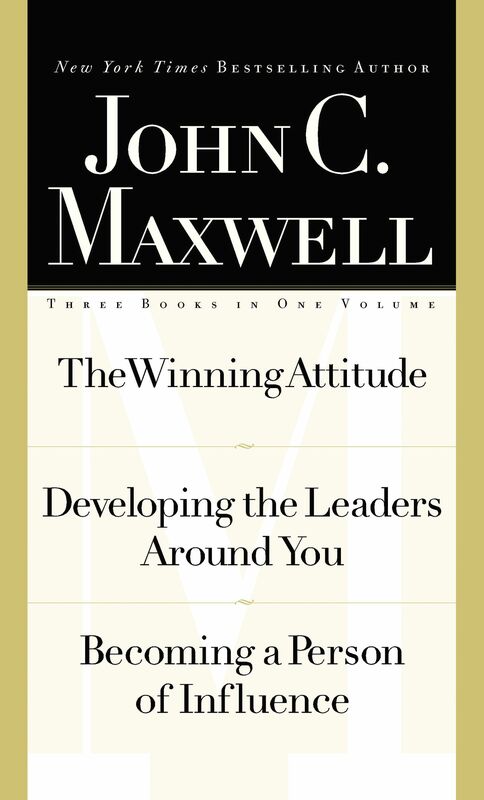 The ISBN for The Winning Attitude/Developing the Leaders Around You/Becoming a Person of Influence is 9780785267812. Be the first to review The Winning Attitude/Developing the Leaders Around You/Becoming a Person of Influence! Got a question? No problem! Just click here to ask us about The Winning Attitude/Developing the Leaders Around You/Becoming a Person of Influence.